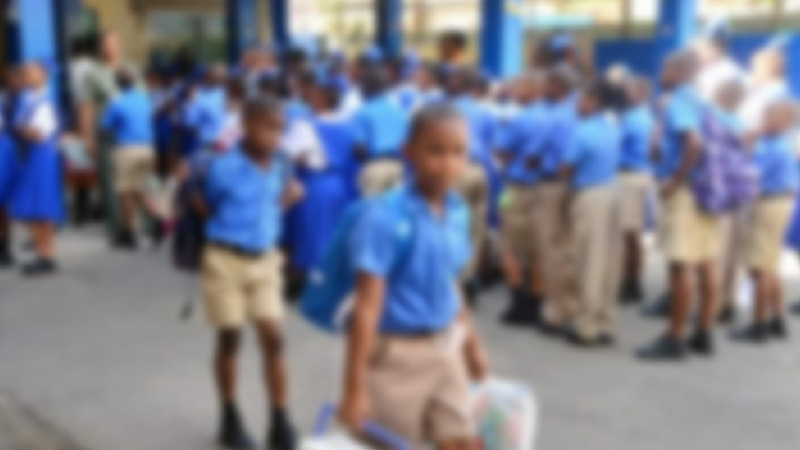 An 11-year-old Guyanese student will now be allowed to sit the Secondary Entrance Assessment (SEA) on May 3 after his parents threatened legal action. 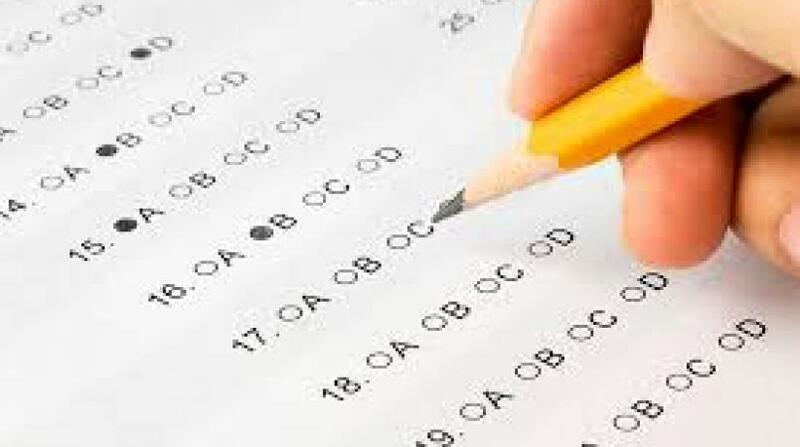 The boy’s parents threatened to take legal action against the Education Minister after he was allegedly told he would not be allowed to sit the exam as he was not a T&T national. The child was reportedly removed from standard five and placed in standard four. 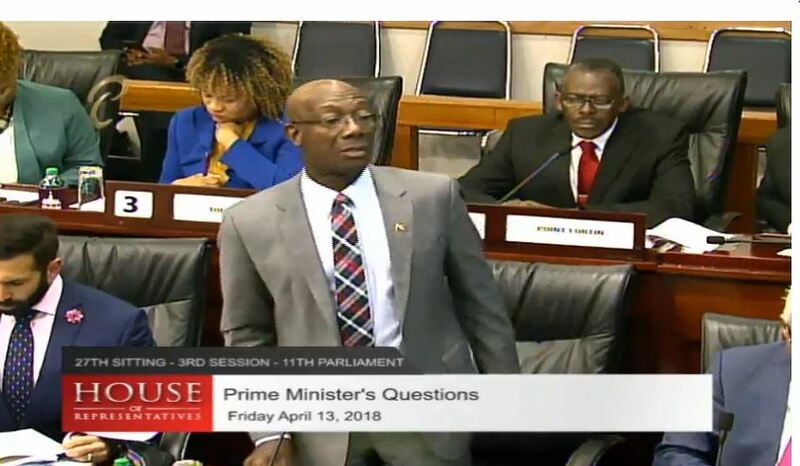 Lawyers sent a pre-action protocol letter to Education Minister Anthony Garcia requesting that the student sit the upcoming SEA exam or an injunction would be sought. Responding to questions from reporters yesterday, Garcia noted that students who are non-nationals must have a permit in order to be admitted to any school. He explained that in this case the child’s parents did not produce one to the school. “The student is a non-national and there are immigration laws that which we have to follow and according to the immigration laws, a non-national must first have a permit in order for that child to be admitted to any school, where primary or secondary school. In the case of this student, we were told by the principal that in spite of several requests of the parents the permit was not forthcoming. As a result, the school authorities decided that in accordance with the immigration laws to withdraw the child from the exam,” Garcia said. 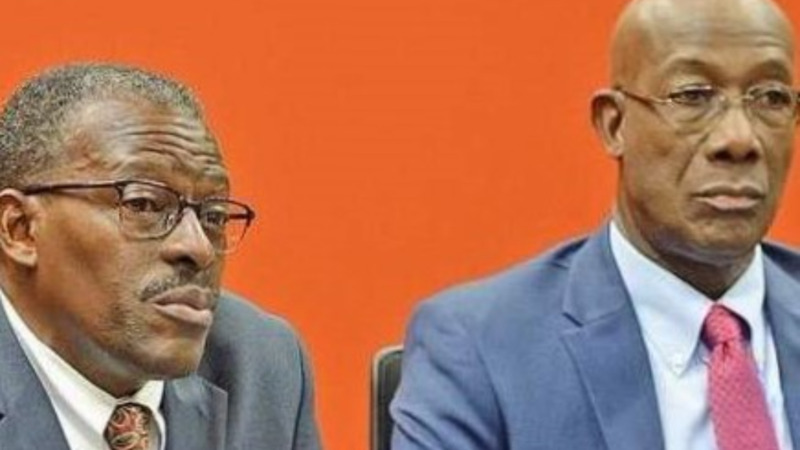 The Education Minister said the issue was brought to his attention and in speaking with the Chief Education Officer, they decided to seek a legal opinion on the matter. The Minister said he spoke with Attorney General Faris Al Rawi who informed him that the child should be allowed to return to school and to write the exam. “I relayed that information to the CEO who has spoken to the Permanent Secretary and a letter was sent to the lawyer representing parents of that student informing them that we have lifted restrictions and that child will be allowed to write the exam,” Garcia said. Also commenting on the issue, Chief Education Officer Harrilal Seecharan noted that enrolling non-nationals at the nation’s school is an illegal act.